After weeks of rumors going around the leading wireless provider is set to meter its smartphone data. That means that Verizon customers will become unable to take advantage of unlimited data plans on the company's network. 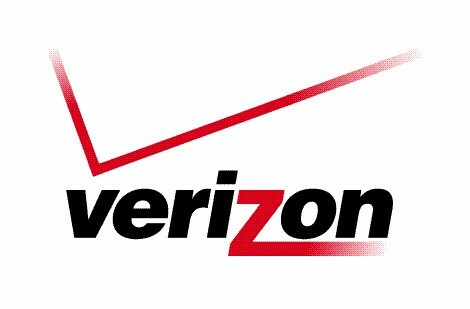 The spokeswoman of Verizon Brenda Raney said to FierceWireless that the new pricing scheme will be effective as of this Thursday, July 7. 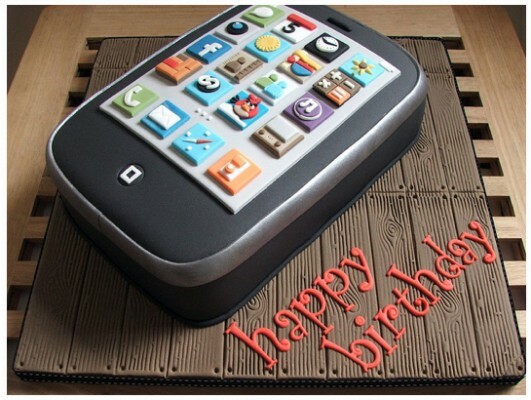 DigiTimes today reports that Apple has placed an order for 15 million iPhone 5 devices with Pegatron Technology and those devices will start shipping in September 2011. The sources pointed out that as the iPhone 5, which does not seem to have any major update from iPhone 4, is already set for shipment in September, they are already started supplying components to Pegatron with Pegatron's plants in Shanghai, China also recently started hiring for manpower. DigiTime is a quite reliable source. 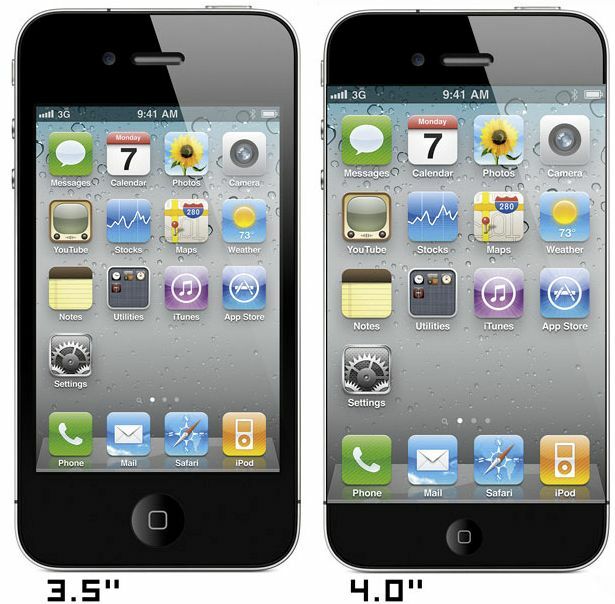 They already predicted that Pegatron received an order for the CDMA iPhone 4. 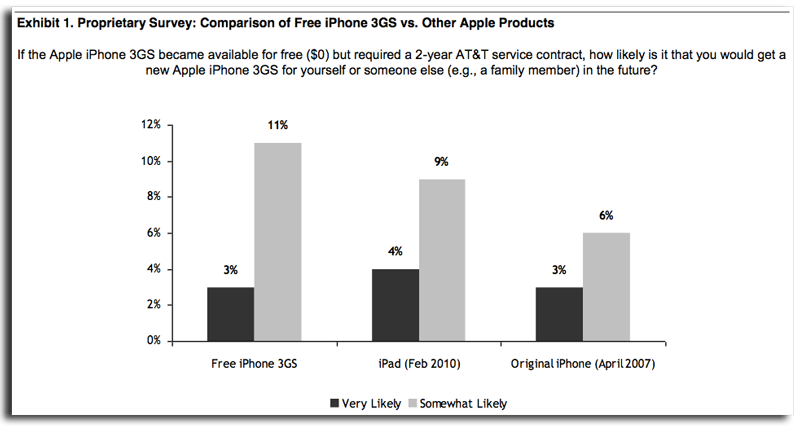 Moreover, Apple this year does not follow its yearly upgrade cycle, not making any announcement concerning iPhone 5 at this year's WWDC. If you have ever wished to get iPhone that was tested by Apple engineers, then you can fulfill your wish by blowing a 5 figure sum on non-working iPhone 4 prototype on eBay. The listing was put by a person by the nickname jtmaxo, who describes the item as ‘Apple iPhone 4 black APPLE GENUINE PROTOTYPE, GENUINE’. 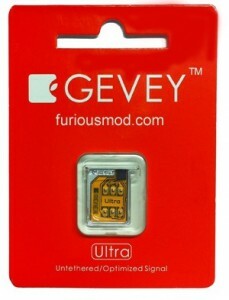 In the description the device is presented as a GSM iPhone with model number XXXXX FCC ID: BCGAXXXXX IC ID: 579C-AXXXXX. 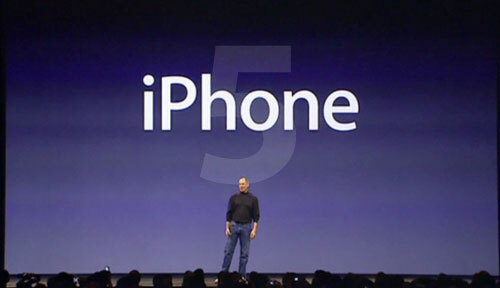 On May 27 the iPhone 4 was officially put on the market of India with the price starting at 34,500 Indian rupees (around $760) for version of 16 GB with a two-year service agreement. But the price for iPhone as high as $760 (which the government is not satisfied with) makes the iconic item out of reach for the 41.6 percent of the India’s population that lives below the poverty line of $1.25 a day. 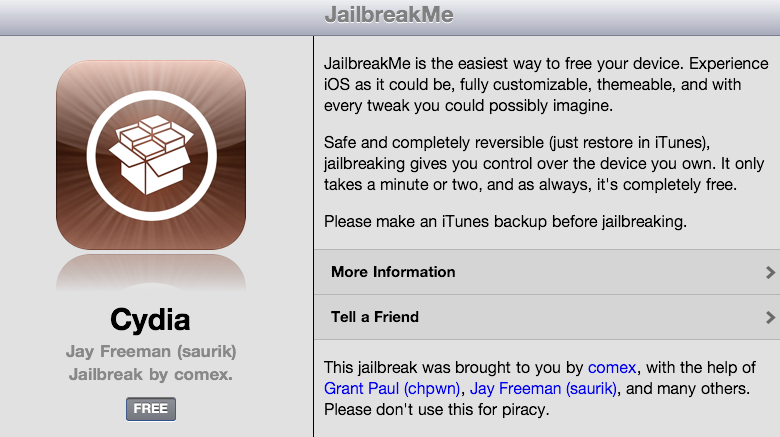 iH8Sn0w has released a new version of Sn0wBreeze 2.8 b3 with iOS 5.0b2 jailbreak support. 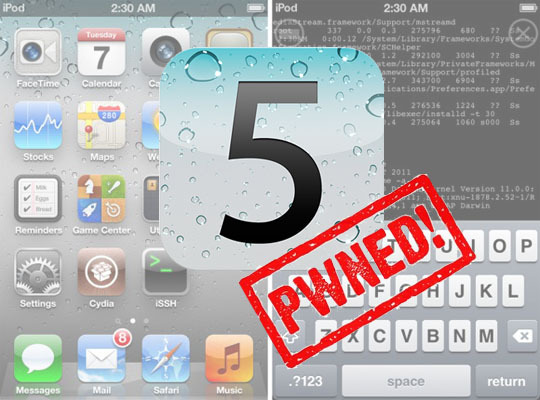 Sn0wBreeze is a so-called PwnageTool for Windows, an application that creates a custom ipsw with jailbreak preserving old baseband. The jailbreak is tethered for iPhone 4, iPhone 3GS (new bootrom), iPad, iPod Touch 3G and iPod Touch 4G. 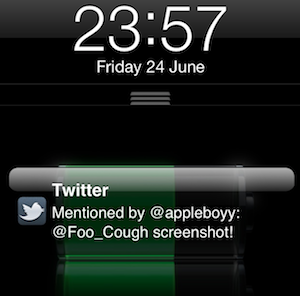 Jailbreak is untethered for iPhone 3GS with old bootrom. You can download Sn0wBreeze 2.8 b3 here.